Surfrider San Diego Podcast : Ocean Friendly Restaurants - YEW! 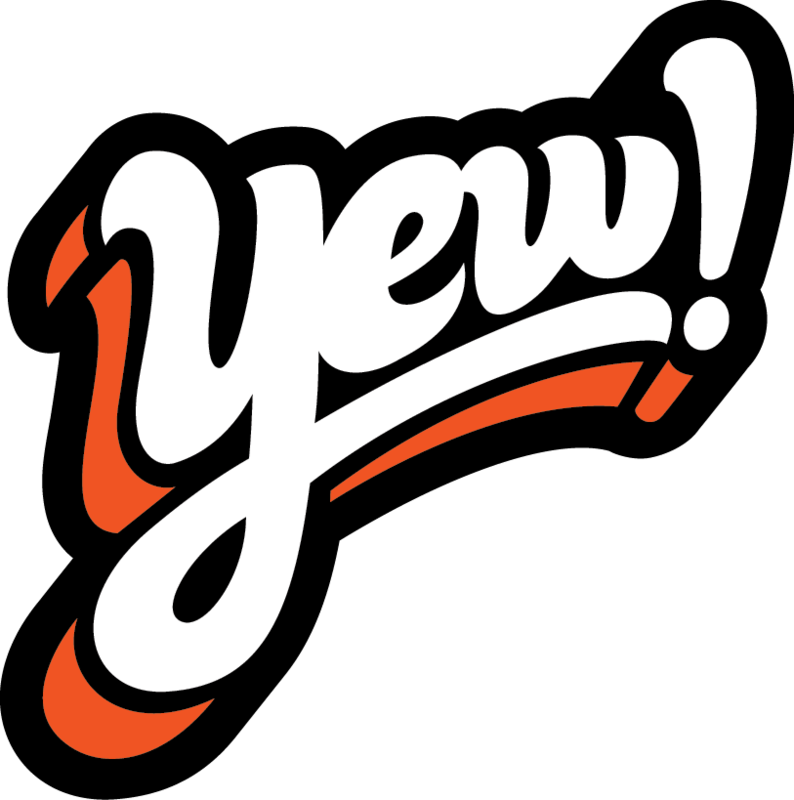 YEW! x Surfrider Foundation San Diego are proud to announce that we are launching a Surfrider Foundation San Diego Podcast on the YEW! network — where we will be discussing all things Surfrider Foundation San Diego. Surfrider Foundation San Diego is the largest and most active of Surfrider Foundation’s 84 chapters. They champion San Diego’s 72 miles of coastline from San Onofre State Beach through to Imperial Beach. The San Diego Chapter runs 10 different programs that address issues such as clean water, ocean protection, coastal adaptation, plastic pollution and beach access. Surfrider Foundation San Diego has launched its Ocean Friendly Restaurants Program because they realized restaurants can play a significant role in helping reduce the amount of garbage and single use plastic that ends up on our beaches and in the ocean. Here to talk about it, OFR program leader, Taylor Cannizzaro, Rise Above Plastics Co-Chair, as well as restaurant owner Ted Cochrane of Wheat & Water, and Bianca Puopolo, a representative from Herringbone, La Jolla, Searsucker Del Mar and Searsucker San Diego.